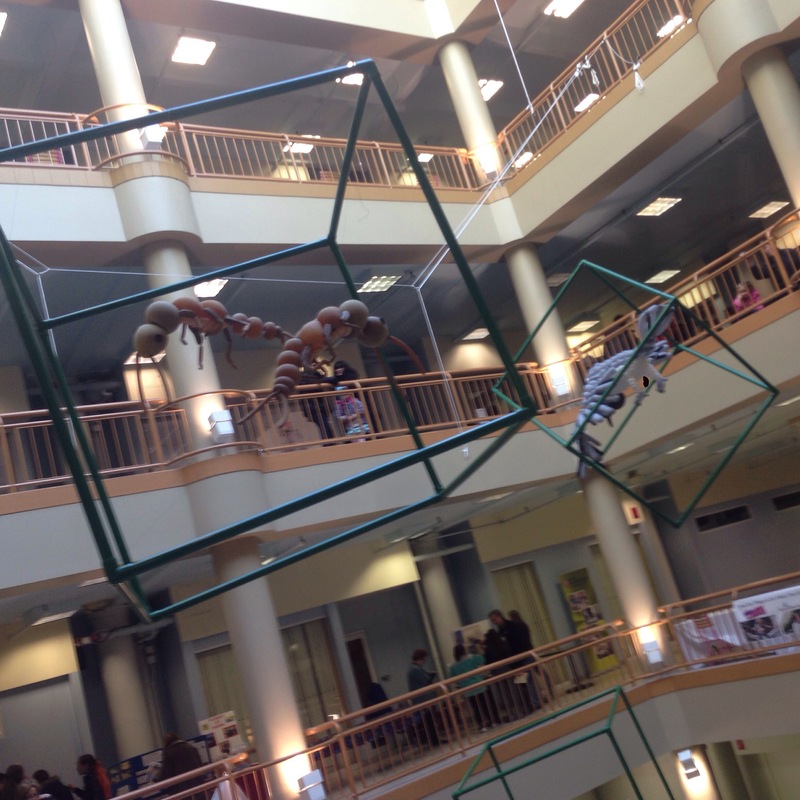 If you aren’t familiar with airigami, then you probably didn’t go to RIT. 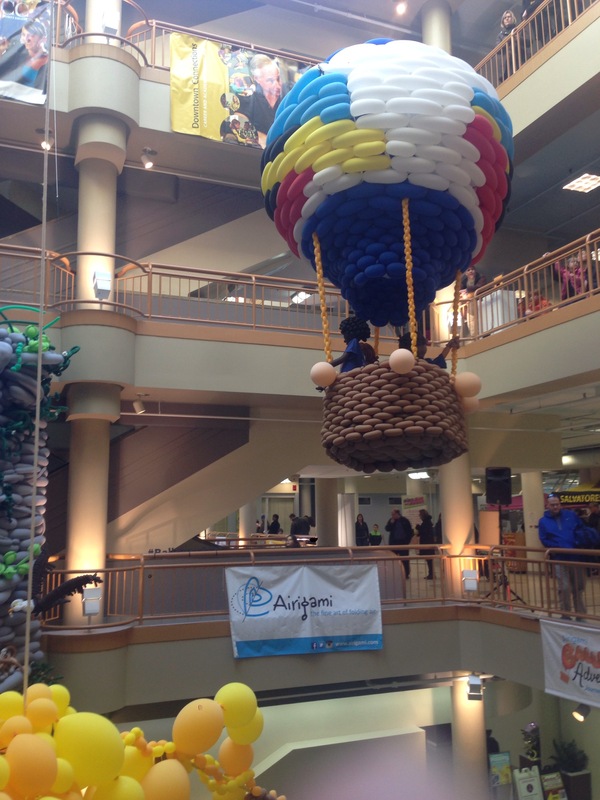 My college had a balloon artist on staff full-time and his fantastic work as well as the work of others has inspired a community of balloon enthusiasts in Rochester. Once a year, they all gather together to put together a huge balloon exhibit that can be viewed for free. This years exhibit was on display all last week concluding Sunday evening with “the popping ceremony.” I couldn’t stay to watch that though, it would be too painful to watch! 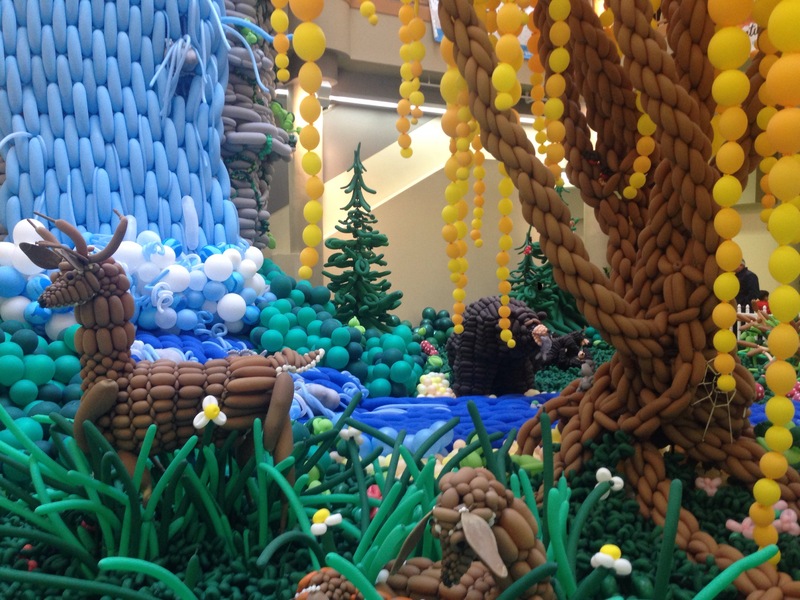 I did however spend a good deal of time walking around admiring all of the great balloon creation. This year’s exhibit, “Journey on the Genesee” was pretty awesome. In previous years they had done a Jack in the beanstalk and a dinosaur display, but the local touch is nice. One of the more interesting parts of the exhibit was in a small display case in the corner. 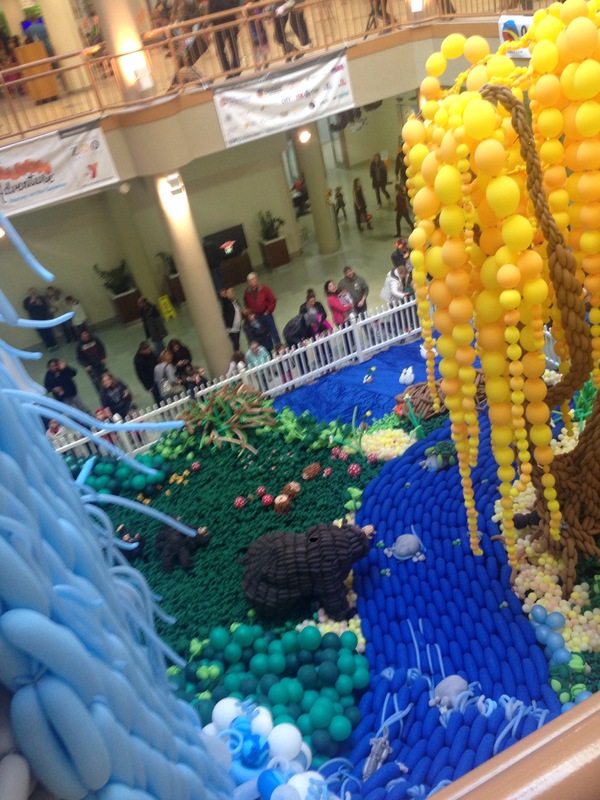 It showed the 20 or so different types of balloons that were used in creating everything. My favorite was called like a geo-star balloon or something. It was a star with a hole in the middle! I had no idea a balloon like that even existed. Top Secret Taco Bell Item Acquired!